The Internal Revenue Service (IRS) awards the enrolled agent (EA) designation to qualified tax practitioners with technical expertise in taxation. Enrolled agents possess full authorization to represent taxpayers before all administrative levels of the IRS. Consequently, this level of privilege greatly benefits new and unenrolled tax preparers, particularly those without an accounting or law degree. The following advantages demonstrate that the EA designation is the best way for all tax preparers to propel their careers forward. Unlimited Representation before the IRS – The IRS only grants unlimited representation to two types of professionals: enrolled agents and Certified Public Accountants (CPAs). Enrolled agents can manage any type of tax matter (even audits, collections, and appeals), represent any taxpayer in any state and represent clients before any IRS office. The national acceptance of the EA differs directly with the CPA license. The state boards of accountancy bestow the CPA individually. Furthermore, CPA license requirements vary from state to state, and the CPA Exam does not delve as deeply into tax topics as the EA exam. For these reasons, the tax abilities of a CPA may or may not be equivalent to those of an EA. Only the EA proves that a tax preparer meets the government’s tax standards. Enrolled agents must acquire 72 hours of CE every three years with a 16-hour minimum per year. At least two of the 16 annual hours must address ethics. The cost of CE courses can range from $200-$300 a year. So long as an EA maintains the continuing education (CE) and Preparer Tax Identification Number (PTIN) requirements, they will remain in the IRS National Database. Untold Earning Potential – With unlimited rights before the IRS, enrolled agents never have to decline opportunities to make money by offering tax services. On average, enrolled agents earn about 10% more than unenrolled agents. Enrolled agents can complete more complicated tax returns that justify higher fees or longer hours. They can also aid clients with audits, prepare and file documents on a client’s behalf, attend hearings and conferences in place of a client, and impart written advice to third parties about the tax implications of certain business transactions. As these services are both extensive and in demand, they are very profitable. Entities such as accounting firms, corporate accounting departments, state departments of revenue, banks, and private practices require the assistance of enrolled agents, so countless work opportunities are available. Therefore, enrolled agents have the luxury of deciding if they will work full-time or part-time, year-round or solely during the busy season, and for themselves or others. Enrolled agents never have to turn away clients in situations outside their professional clearance level. Increased Client Confidence – The EA designation is a sign to clients that the practitioner has confirmed tax expertise. When the IRS approves an application for enrollment, they are verifying a tax authority. Knowing that the Department of Treasury regulates the EA designation, all 50 states recognize and respect it. 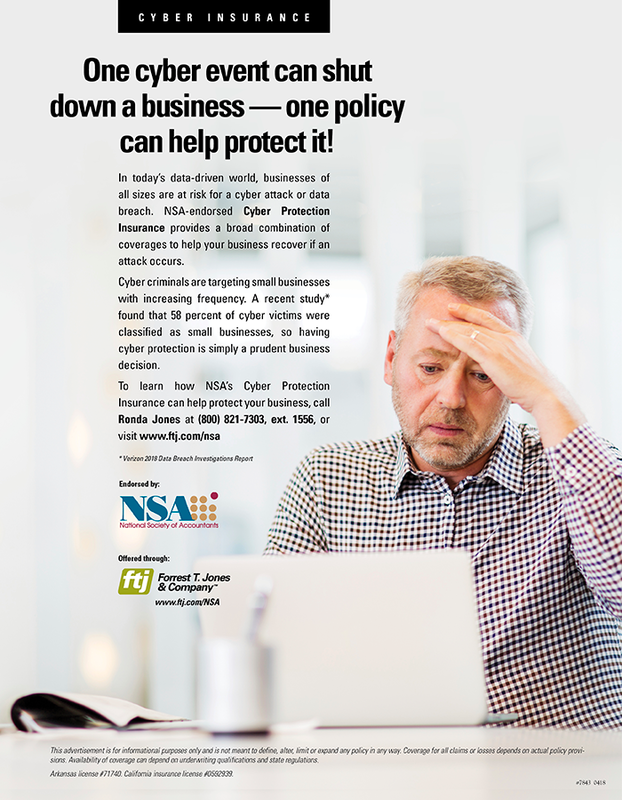 Job Security – Taxes are a reality in the lives of Americans, so enrolled agents have unwavering job security. Even when the United States endures trying economic times, the EA designation helps keep tax preparers financially secure. Continuous changes to the tax code also preserve the value of the EA. The need for EAs remains even in healthy economic climates. As the IRS has been increasing the number of examinations they perform each season more people will need enrolled agents to guide them through audits each year. Minimal Requirements – Many accounting certifications, such as the CPA, CMA, and CIA, include education and experience requirements. However, the EA does not. 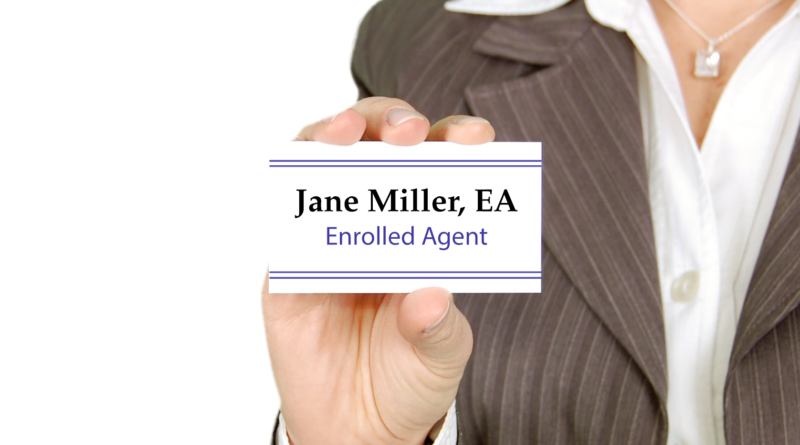 EA candidates do not have to hold any specific degree or any specific job to become an enrolled agent. Obtain a PTIN – All paid tax preparers must have a PTIN, or Preparer Tax Identification Number. Acquiring one simply involves creating an account at the IRS’s website and completing the PTIN application. Pass the EA exam or have a work history with the IRS – The Special Enrollment Examination (SEE), or EA exam, is a 3-part exam about federal taxation. Each part contains 100 multiple-choice questions that candidates must answer in 3.5 hours. Pass rates for each part of the Enrolled Agent exam range from 61-86%. Enrolled agents who enhance their tax knowledge with an enrolled agent review course should not find the exam too difficult. For EA candidates with IRS experience, the enrollment process involves filling out a form, undergoing a background check, and having their tax transcripts reviewed. EA candidates who take the EA exam must apply for enrollment within one year of passing their final exam part. The application includes a form and a $30 fee. The IRS may take 60 days to process an enrollment application, and during this time, they will conduct a review of the EA candidate’s personal tax compliance. Relatively Low Cost – Another benefit of the EA designation is the minimal amount of funds and time it necessitates. The expense of passing the EA exam begins at $545.82 ($181.94 per part) in exam fees. To be completely prepared for the exam, candidates should purchase EA exam study materials, or take an EA course like those offered by the National Society of Accountants. Many of the options for study are priced at around $500. The exam enrollment fee of $30 takes the EA total to just under $1,100. Many accounting certifications cost much more to earn. Passing the EA exam also entails an investment of time. EA candidates must pass all three exam parts within two years. However, candidates who are already familiar with the tax code can sufficiently prepare for the exam in as few as four to seven weeks. Conversely, those requiring further tax law training may see their review last up to four months. However, once again, the EA exam time commitment is more diminutive than that of the CPA, CIA, or CMA exam, which can extend for one to two years. Networking Opportunities – The final advantage of the EA designation is expanded networking opportunities. Enrolled agents can attend many Enrolled Agent Association events where they can augment their tax knowledge and strengthen their professional connections. Occasionally, EAs can even earn CE from these industry conferences and seminars. The benefits of the EA designation are numerous. Additionally, each will prove its merit in time. There’s no need to leave any of these benefits on the table. Learn more about the EA today so you can begin the process of earning such a desirable designation. Stephanie Ngis the author of How to Pass The CPA Exam (published by Wiley) and the publisher of several professional accounting exam prep sites. Stephanie is a licensed CPA (not in public practice) and is an avid proponent of encouraging others to become certified and/or earn other prestigious designations, such as the enrolled agent. Stephanie spent several years working at Morgan Stanley as an investment banker, and later went to work in internal corporate finance in the private sector. 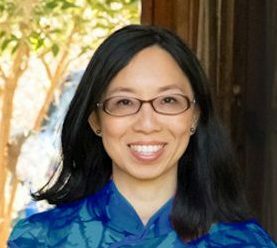 Stephanie now volunteers full-time as a CFO with the charitable organization New Sight, and she is also still very much committed to helping tax preparers, accountants, and future accountants find guidance and helpful information on her websites.